If you are not already, sign up for HouseParty. 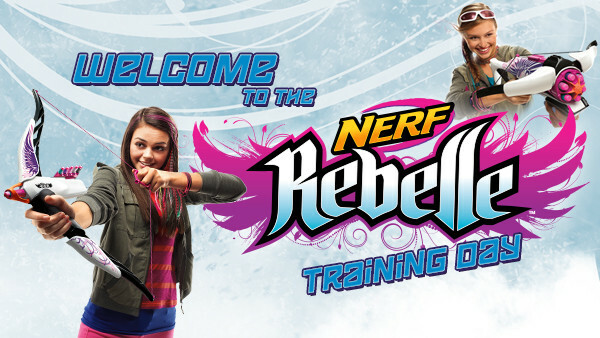 Apply to Host a NERF Rebelle Training Day House Party. 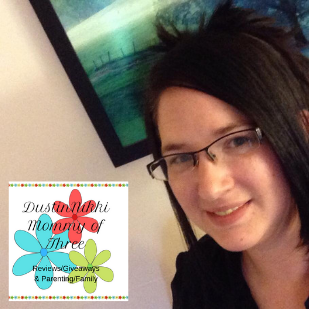 Follow the link above and sign in or sign up. Click on the “Apply” button. 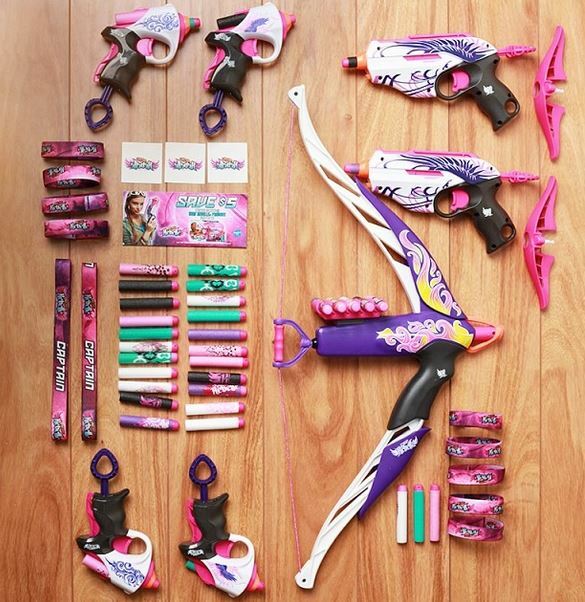 On the party page, they announced what comes in the party pack in their Instagram! 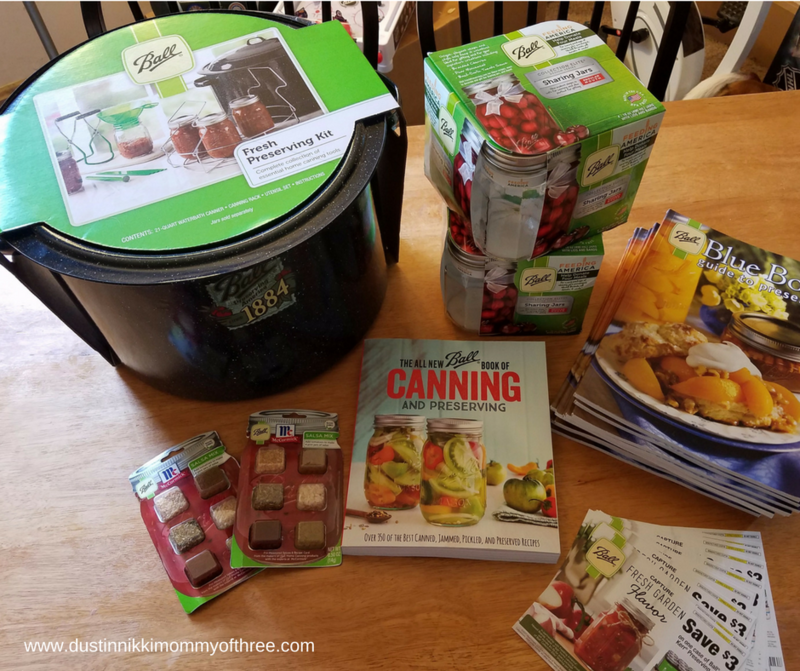 Basics of Canning and Preserving – It’s easier than it looks! 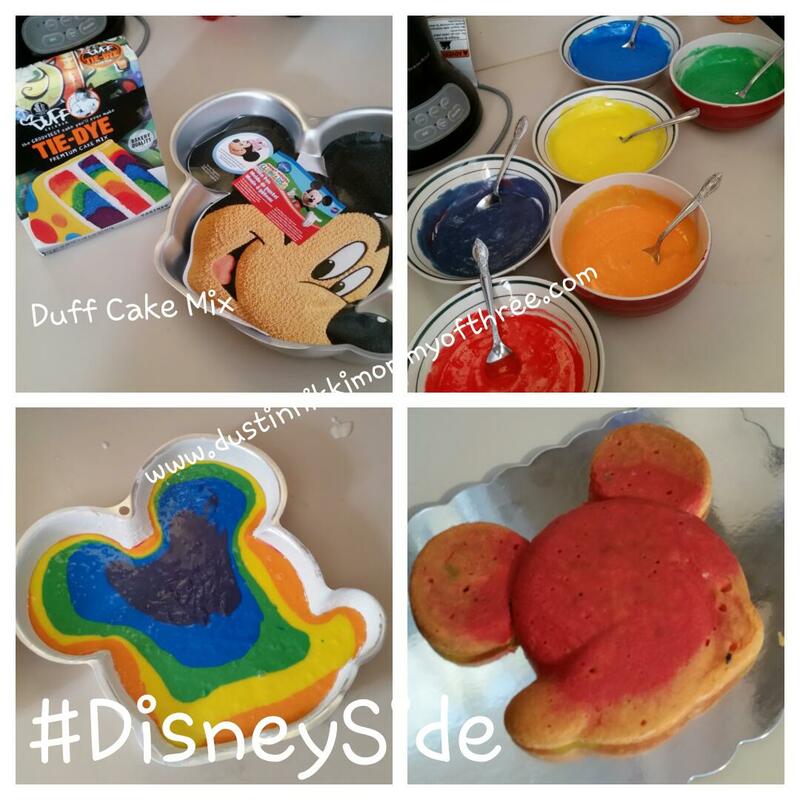 Our #DisneySide Home Celebrations Party!